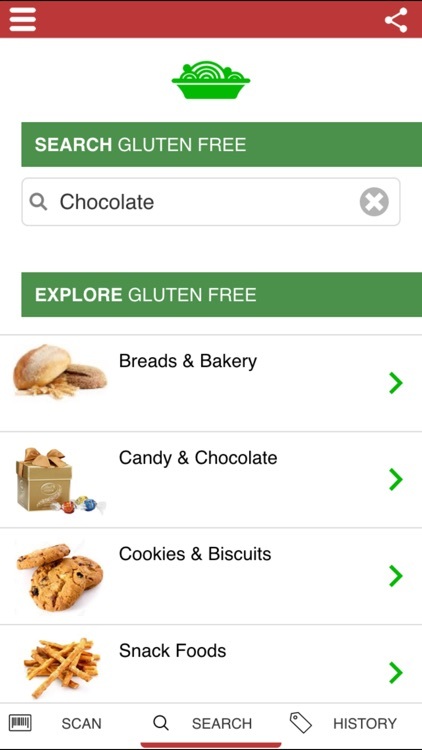 · The “DISCOVER GLUTEN FREE” option is a great way to discover your new gluten free favorites! 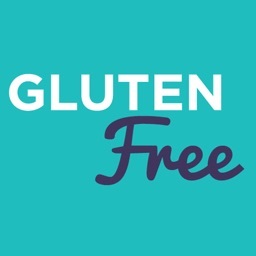 Enjoy the Gluten Free living with the best app. 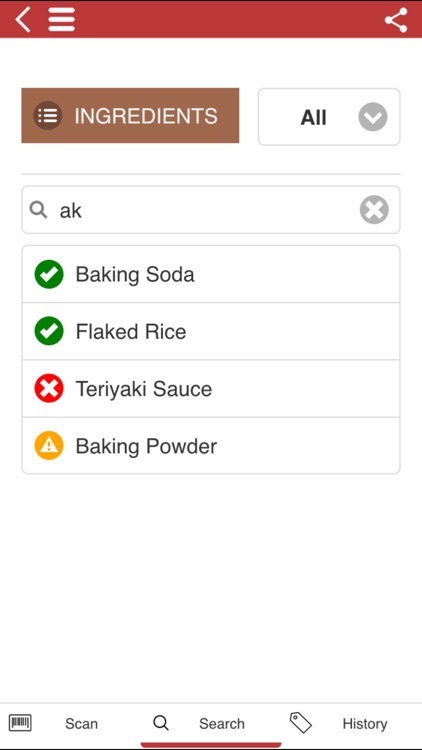 It works simply and fast, using your iPhone camera to scan the barcodes of the products you buy. 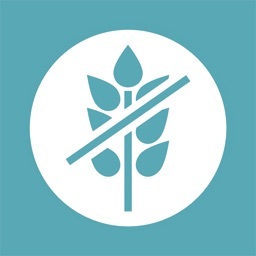 We maintain up-to-date the largest database of food and drink products of the US, to detect the presence of gluten. Over 500,000+ products and growing. Our team of registered dietitians, nutritionists and researchers take care of the accuracy of the database. 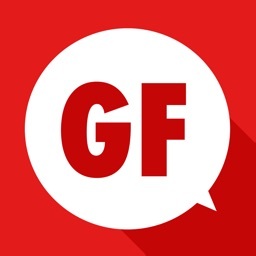 - Deborah Hurd: "A family member was recently diagnosed with celiac disease and this app has been a life saver"
- Elisabeth Kendall: "The best app I found for GF. Super handy when shopping!" 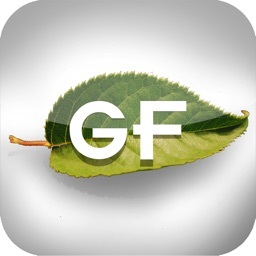 - Foregone Conclusion: "Perfect app. So quick to scan. Big window so you don't have to align a thin tiny bar"
- John Humeniuk: "Simple to use and extremely helpful. 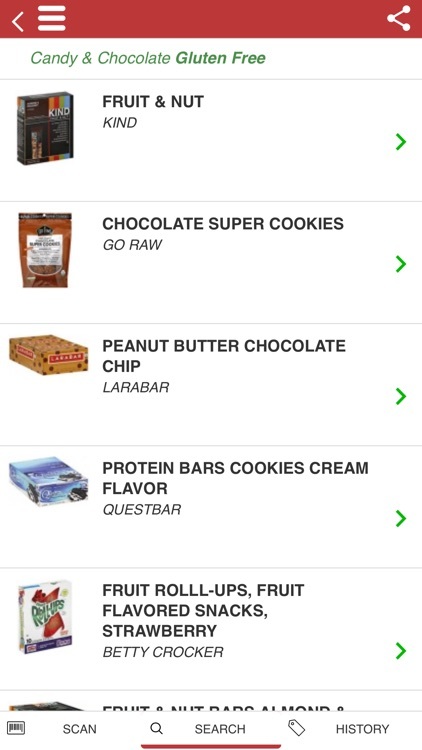 I used this app to check on products as we grocery shopped and found it to be an invaluable resource"
Every scan will be analyzed on four levels, to provide greater information and protection. This enables you to make a more informed decision as to whether or not to try the product. 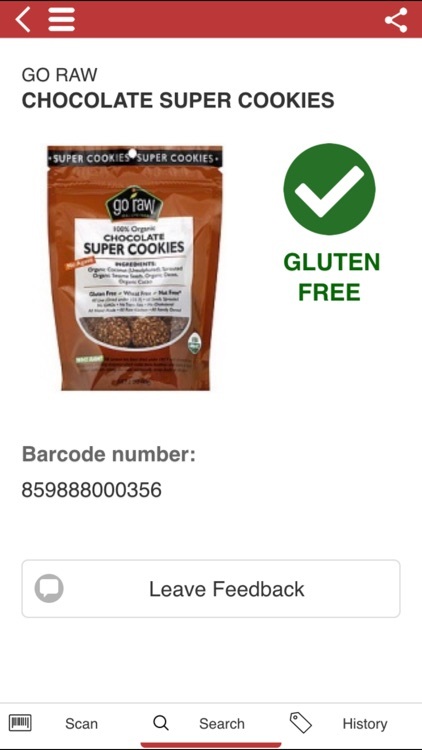 This enables you to make a more informed decision as to whether or not to try the product. 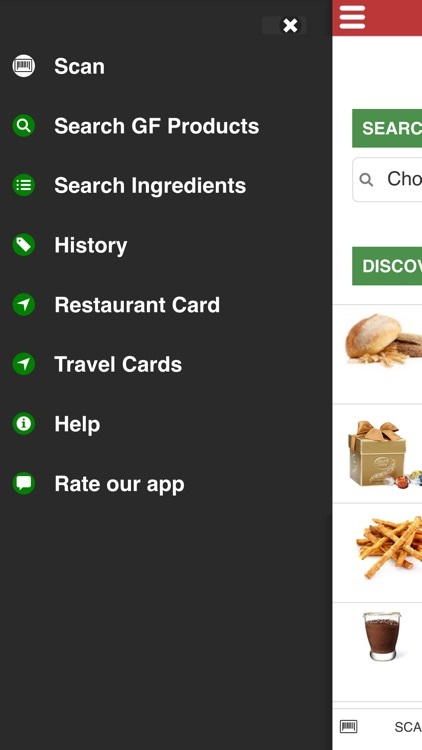 We have plans for new features in the future and always welcome your suggestions.